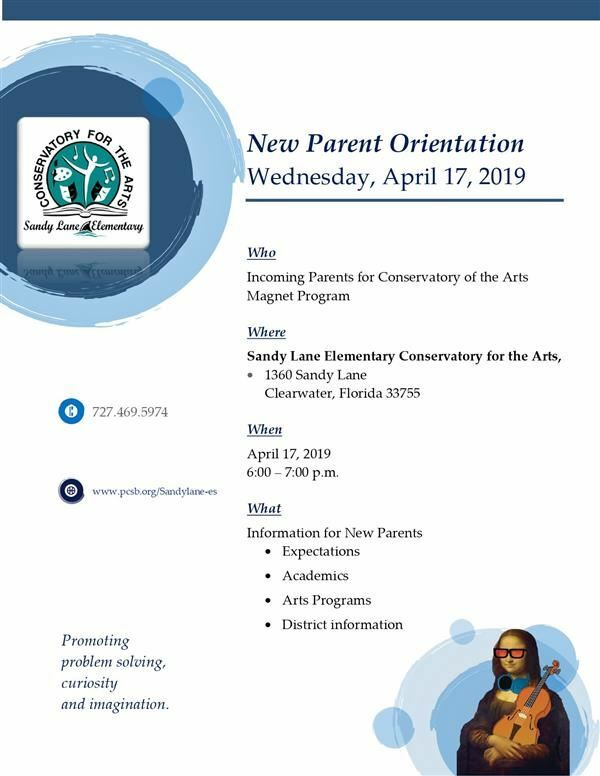 Sandy Lane Elementary Conservatory for the Arts is a new Choice Application Program for the north Pinellas County School District. The theme of the school is Arts Integration which is "an approach to teaching in which students construct and demonstrate understanding through an art form. Students engage in a creative process which connects an art form and another subject and meets evolving objectives." (Kennedy Center for the Performing Arts). 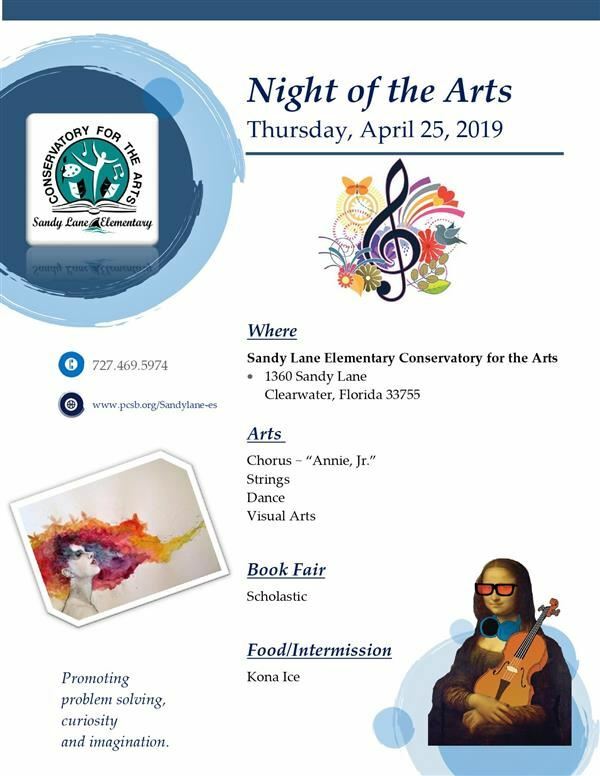 The goal of arts integration is to increase knowledge and achievement of a general subject area while simultaneously fostering appreciation, understanding and achievement of the Visual and Performing Arts.